PING Golf is justifiably letting the world know that, according to Golf Datatech, their G30 model is the bestselling driver on the market. Golf Datatech, which tracks golf equipment retail sales in the U.S., says not only was the G30 tops in number sold retail in March but for January through March it holds first place as well. 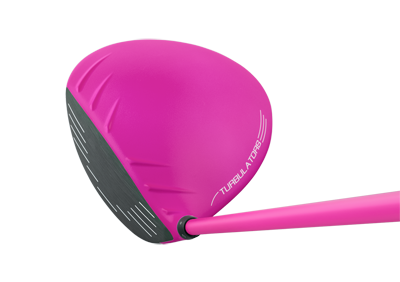 The PING G30 (street price $330) was used by Angel Cabrera last summer to win the Greenbrier Classic the first week it appeared on Tour and fan-favorite Bubba Watson, after switching the same week to a G30 with a distinctive pink-shaft, went on to lead the PGA Tour in driving distance with an average of 314 yards. Plus, Billy Horschel put it in his bag and ended the year with two wins and take the FedExCup. Since the G30 driver arrived in golf shops in late July, it’s been the top-selling driver model combined for the months of August through March, first earning #1-selling status in September. In eight months on the market, the G30 driver holds a 13.9% dollar share and 9.63% unit share – both #1 in that timeframe.